PennsylvAsia: Storytelling with Motoko at Alphabet City in April. Storytelling with Motoko at Alphabet City in April. The City of Asylum's Alphabet City will host Japanese storyteller Motoko on Saturday, April 7. 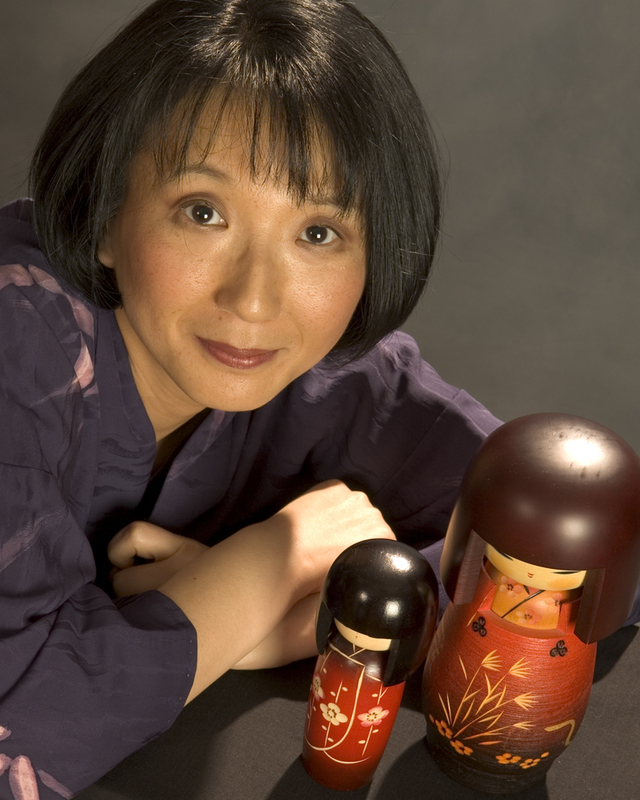 Parents’ Choice Award-winning storyteller Motoko has regaled children of all ages across the US for 25 years with folktales from her native Japan. Motoko has appeared on “Mr. Rogers’ Neighborhood” and has been awarded numerous grants for her arts-in-education programs. She is the author of A Year in Japan: Folktales, Songs and Art for the Classroom. In 2017 Motoko received the National Storytelling Network’s Circle of Excellence Award. The event runs from 3:00 to 4:00 pm and is free and open to the public, though online RSVP is required. Alphabet City is located at 40 N. West Ave. on the North Side (map).